Why Aren’t There Many Thanksgiving Movies? 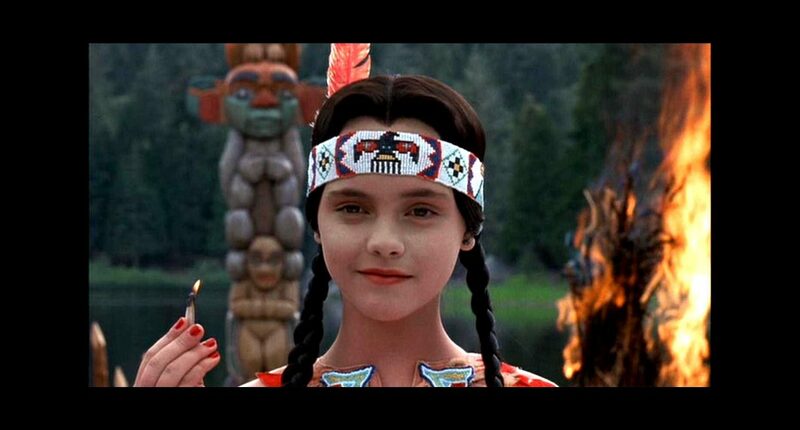 By	Jon Negroni 9 Comments on Why Aren’t There Many Thanksgiving Movies? Sure, Thanksgiving shows up in movies. Think “Spider-Man” (the good one) and “Rocky”/”Rocky II”. But we rarely get movies about Thanksgiving. What gives?